Posted in Updates and tagged help, sales ticket, support tickets, tech support, ticket system. 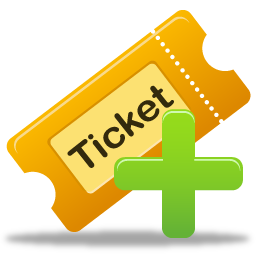 Does your ticketing software end of closing tickets after a lack of activity on either side of the ticket? I ask because my current host closes a ticket within about 24 hours and to me that seems too soon (especially during the holidays).